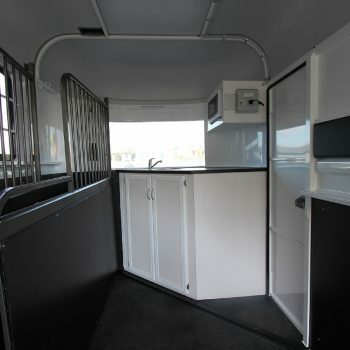 Otto Tuza specialises in custom built horse floats. 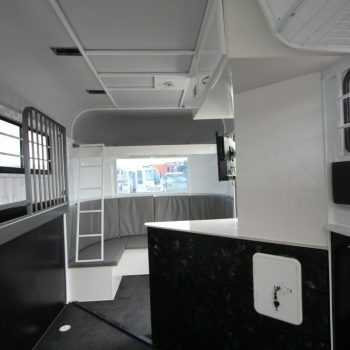 With Otto Tuza’s wealth of knowledge and over 40 years’ experience in the horse float industry you have contacted the company that can be trusted with your next big investment. 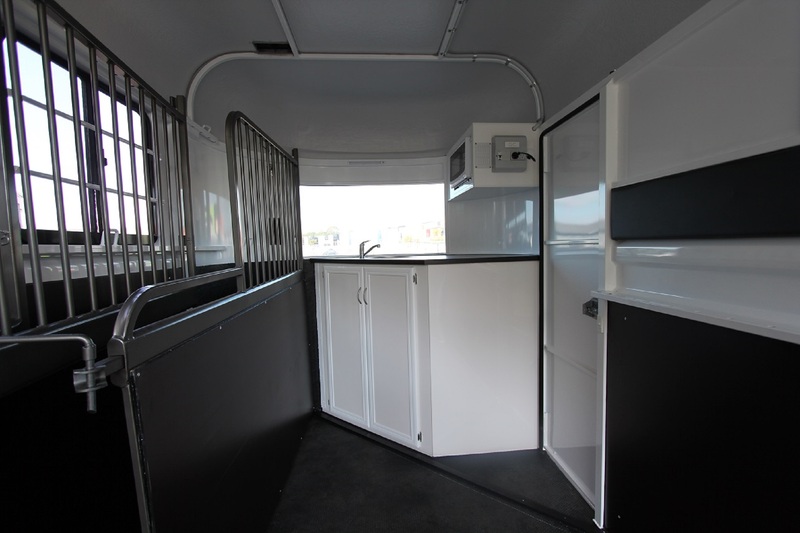 When custom building our horse floats this is NOT SOURCED from outside of our factory. 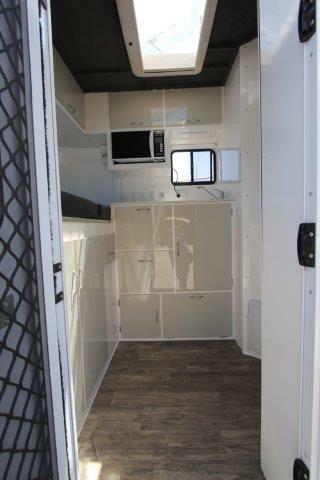 EVERYTHING from welding to kitchens to living areas is all manufactured in house in our factory at 32 Learjet Drive Caboolture, Qld. 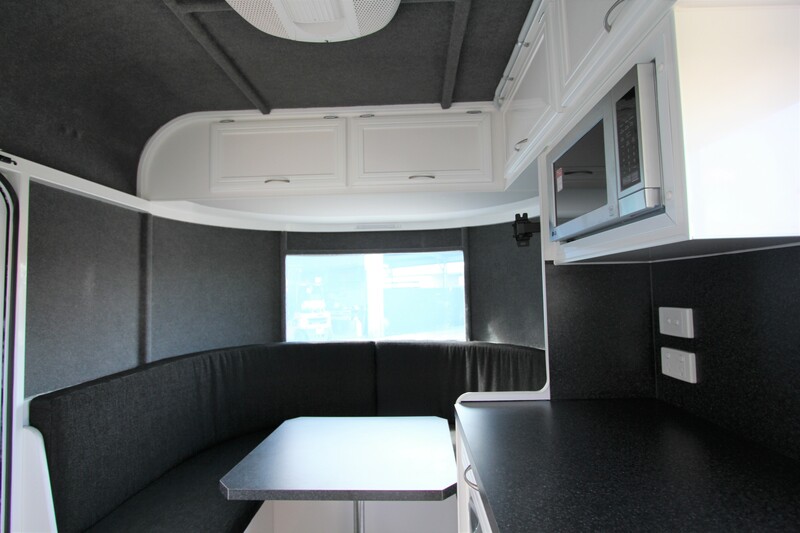 With our highly qualified and trained staff, licenced Electrician and plumber working on your new float you can be assured your New float will be manufactured with attention to detail. 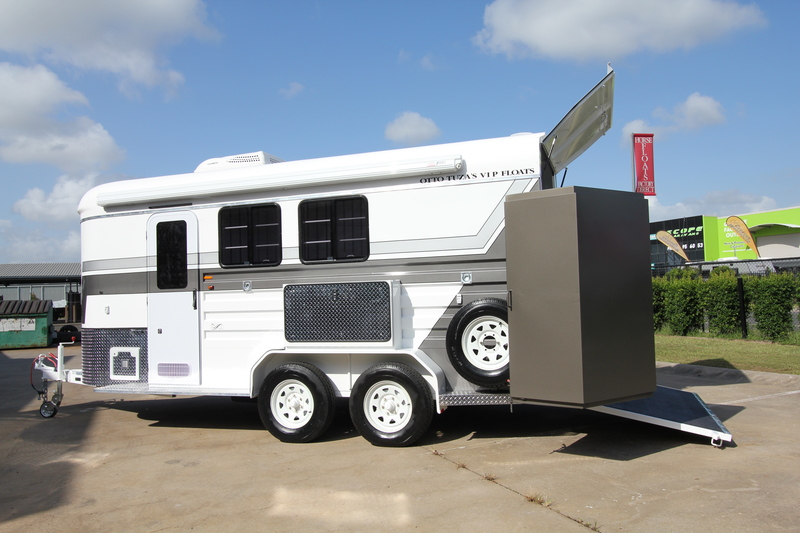 Custom Built floats can be manufactured from any of our standard float ranges in either straight load OR angle load floats. 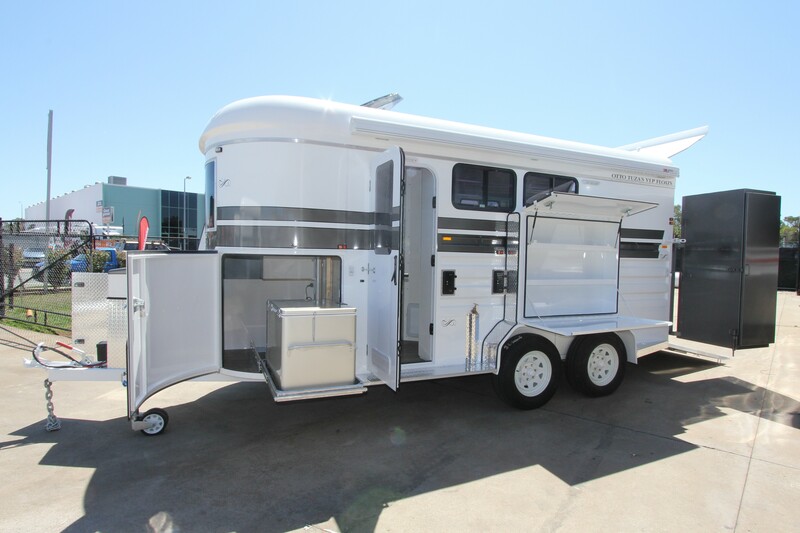 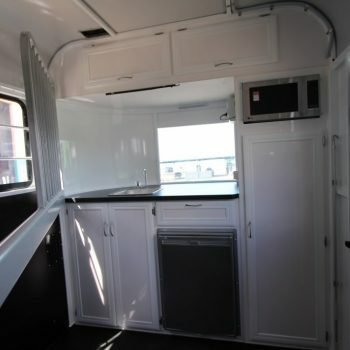 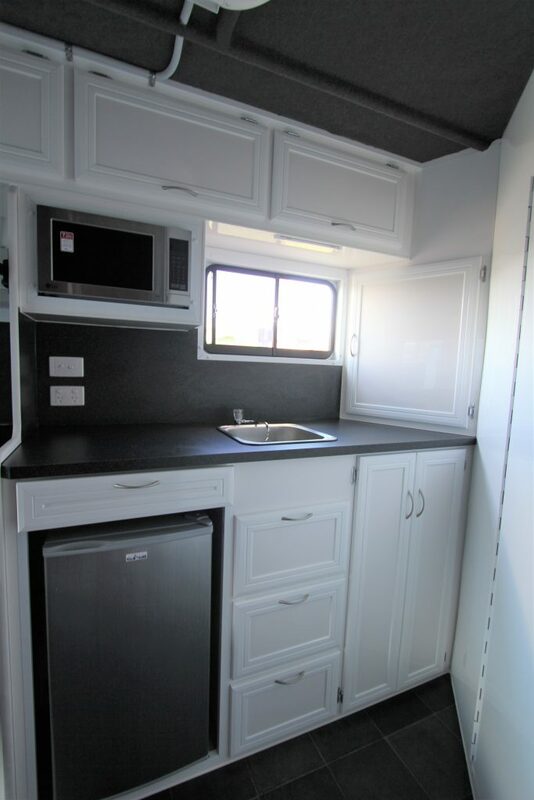 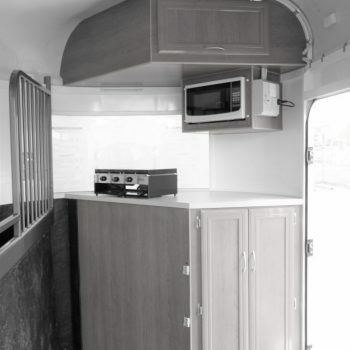 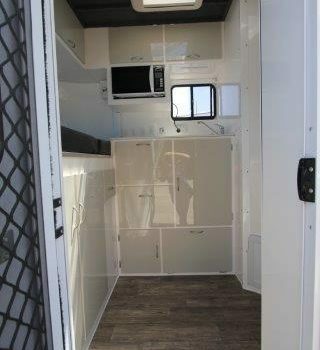 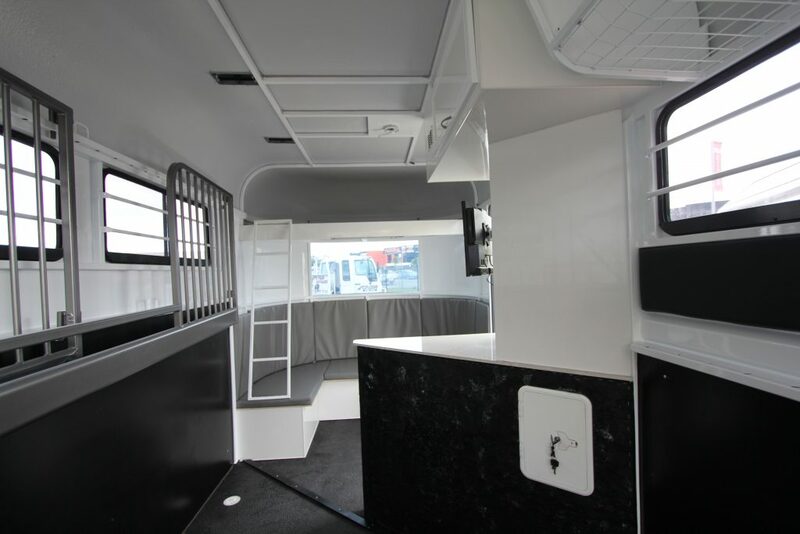 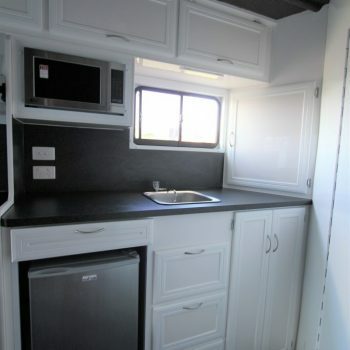 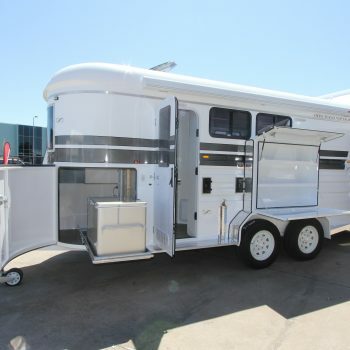 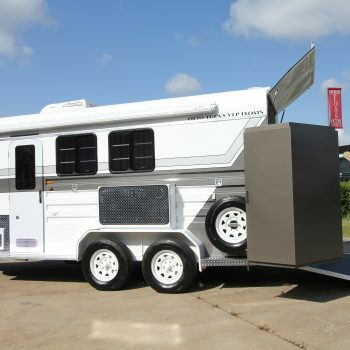 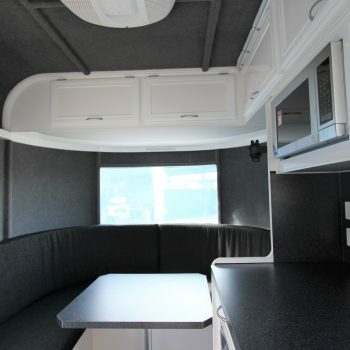 From here we then add in all the additional extra’s you require in your NEW HORSE FLOAT- extra lengths- extra heights – kitchen lounges-Beds -shower- water tanks- 240 power-12 volt systems. 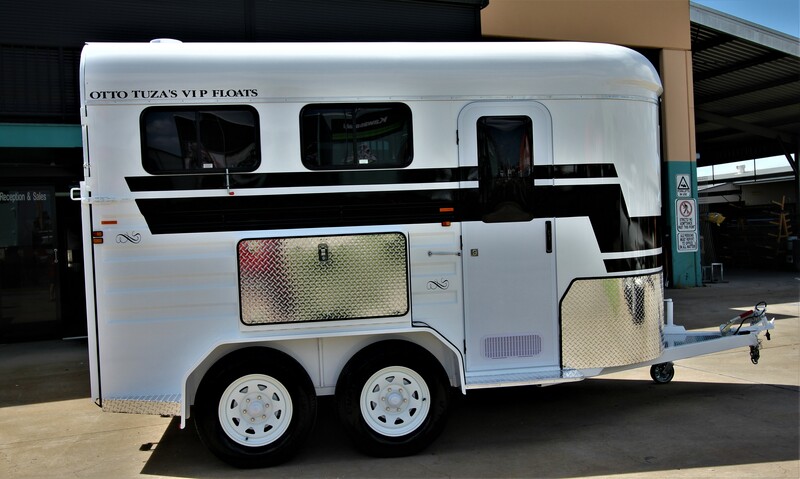 Once you have made your decision to have Otto Tuza’s Vip Floats manufacture your new custom-built float we would require a small deposit with final payment payable on completion of your order. 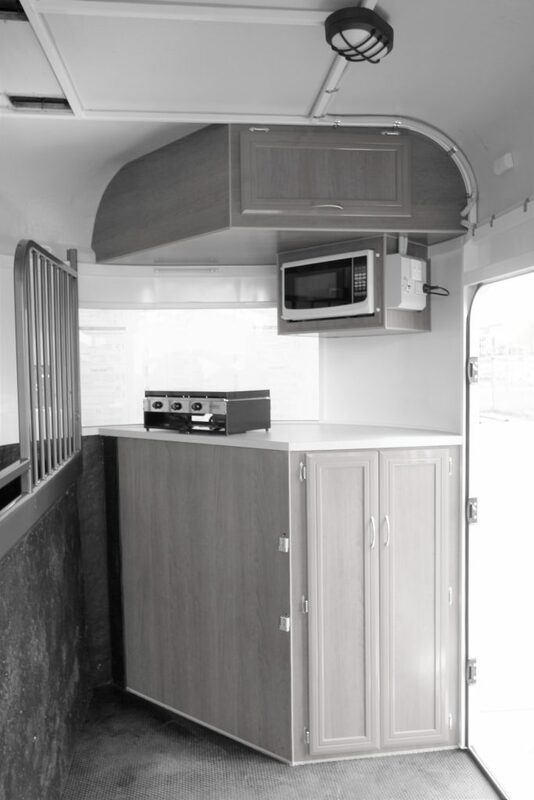 Once your float goes into manufacturing you can come in and inspect your float, this would be done throughout the manufacturing process and fit out stages of your float order. 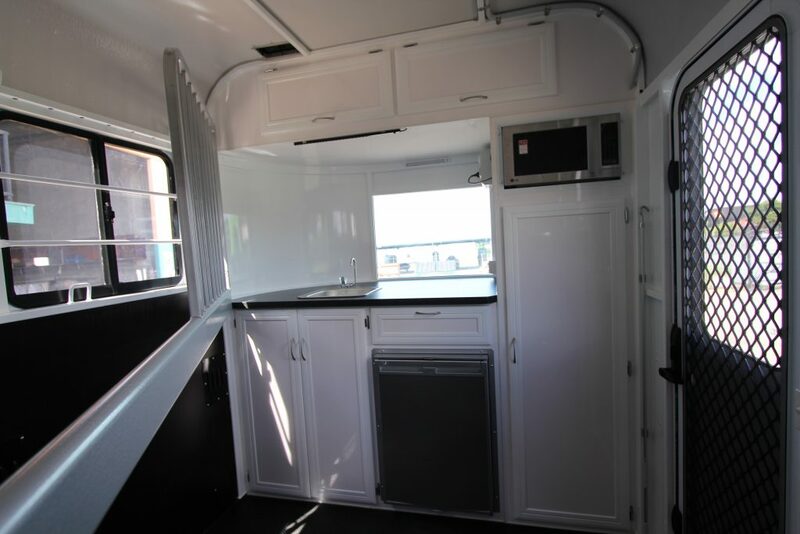 For customers that live too far away we would send you through photos of your float at it’s various stages of the manufacturing process. 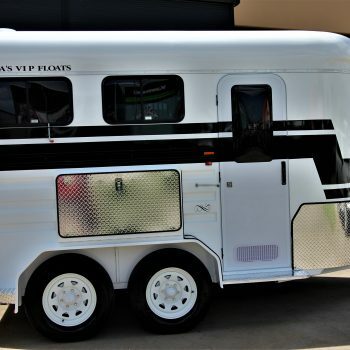 Contact us today and speak with the Company you can trust who provides you with the service you deserve and let us see where we can assist your further on your new Horse Float Purchase.